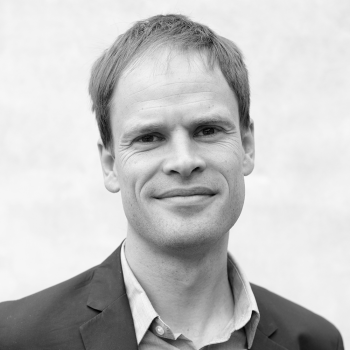 Jakob is Managing Director of Oxford Research in Denmark. He is highly experienced in leveraging research, knowledge, and insights into action, strategies, inspiration, and new business opportunities. He is specialised in working with knowledge-based innovation, design and strategic development in the cross-field of private businesses, academia, public authorities and civil society. Further, Jakob holds more than 10 years’ experience in research and consultancy and is equipped with a very strong and diverse toolbox of both qualitative and quantitative research tools as well as UX, customer insights and design research methods. He is a highly skilled project manager and has been leading projects for local, national as well as international clients including the EU Commission, OECD, and the Nordic Council of Ministers. He is also a trained facilitator of workshops, seminars, and co-creation processes and has solid hands-on experience in designing and building cluster initiatives, start-up hubs, innovation districts and innovation eco-systems.